Posted by Sam Smith on Friday, August 2nd, 2013 at 9:27am. Home prices in Cliffhaven normally start just under $1.3 million with a pending sale at $1,295,000. Ocean view homes tend to be over the $2 million dollar price point with a pending sale in the community on famous Kings Road listed for $2,375,000. Sales have been strong in this neighborhood with 7 closed properties in the last 12 months ranging from $1,230,000 to $2,650,000. Currently there are 3 properties for sale from $1,849,000 to $2,799,000 with 3 additional properties in back up and pending status. 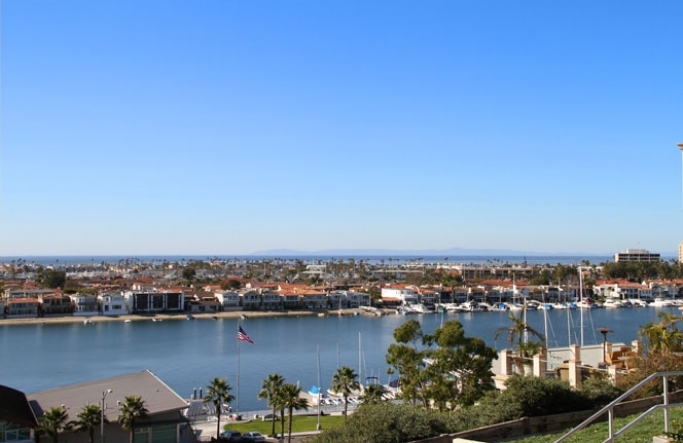 Many love living here due to it's easy accessiblity to shopping and restuarants in the Newport Beach area and still get to enjoy the bay and ocean views. Below are the current ocean view homes for sale in Cliffhaven.